Welcome back to Change Games, the international community network for game development, professional gaming and eSports! 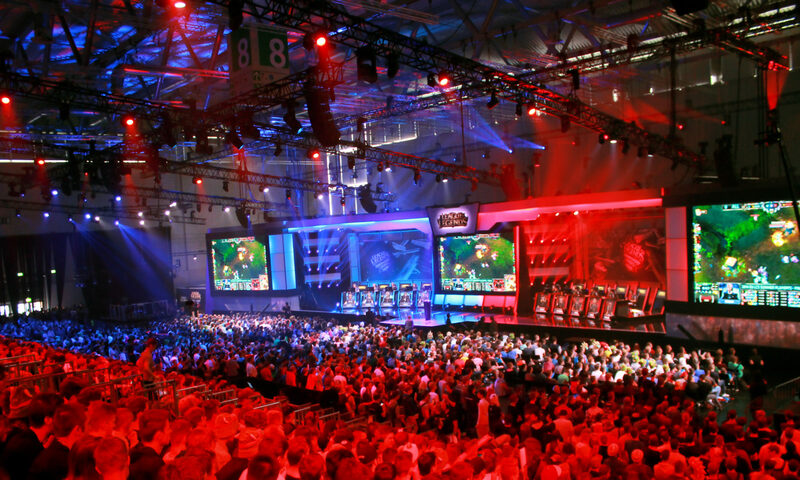 The biggest booth and stage of the Gamescom with the legendary League of Legends! We watched the final games and met some great people. We visited not just the big game developers and publishers, also the little game developers at the two Indie Game Areas had interesting developments to show. 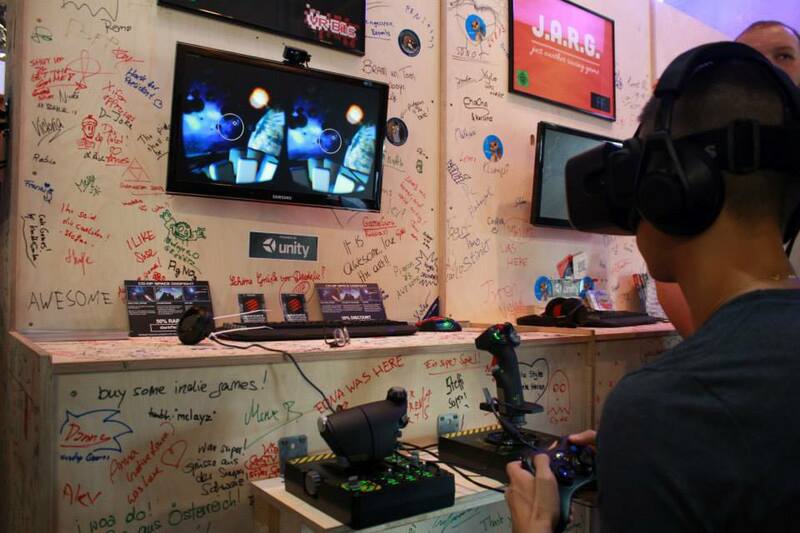 More pictures of the Indie Megabooth you can find at the Gamescom Album Day 2!